8 January 2018 – The United Nations Framework Convention on Climate Change (UNFCCC) earlier this year issued the certified Emissions Reductions (CERs), for the Gigawatt Global Solar Power Programme. A total of 12,369 CERs, commonly referred to as Carbon Credits, were issued for the period between October 2015 and February 2017. 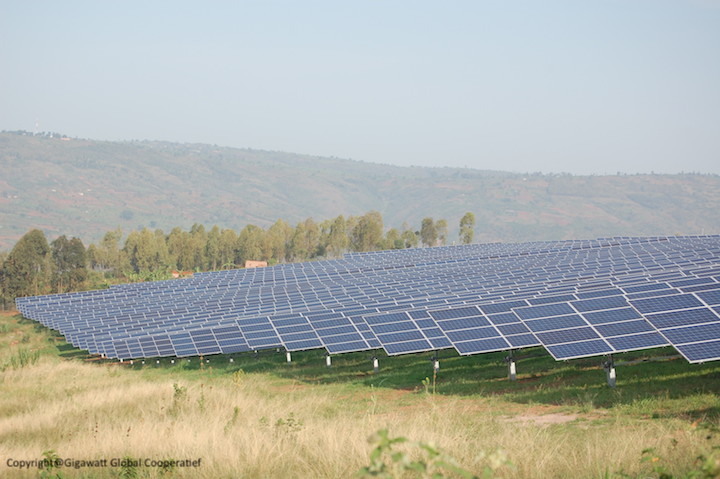 The Programme of Activities (PoA) involves the displacement of fossil fuel based power generation sources in Rwanda, by an 8.5MW grid connected solar PV power plant which has also seen Rwanda’s electricity generation capacity increase by 6%. In addition to its contribution to climate change mitigation, the project has generated employment and education opportunities to the local community. We at Carbon Africa wish our clients and partners all the best for 2018!